The heavy and civil engineering construction market comprises companies carrying out utilities, highway, street and bridge construction. This market also includes companies servicing land and subdividing property into lots for sale to builders. The top five companies covered are China Railway Group Ltd., China Railway Construction Corporation Limited, China Communications Construction Group Ltd., Bechtel Corporation and Power Construction Corp. of China. China Railway Group Ltd. (CREC) was the largest company in the heavy and civil engineering construction market in 2017. 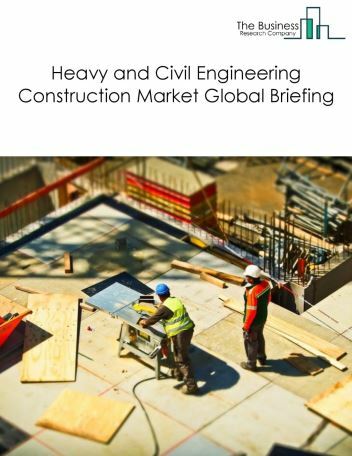 The global heavy and civil engineering construction market was valued at around $5 trillion in 2017. Asia Pacific was the largest region in the heavy and civil engineering construction market in 2017, accounting for under 75% market share. China was the largest country in the market in 2017, accounting for 44% market share. 3D printing is widely being used in heavy and civil engineering construction to reduce costs and construction time. 3D printing is a production technique which involves printers that create solid objects using concrete and composite mixture. The use of 3D printing techniques reduces labor costs, production time and enables the construction of a variety of customized structures. Eco-friendly structures can be constructed using this technique as 3D printers can use materials such as bio plastics and recycled plastics. The heavy and civil engineering construction market is segmented into Utility System Construction, Other Heavy And Civil Engineering Construction, Highway, Street, And Bridge Construction, and Land Development. Utility System Construction includes establishments involved in distribution lines construction and related buildings and structures for utilities such as gas, petroleum, sewer, water, power, communication. Other Heavy and Civil Engineering Construction includes establishments involved in heavy and engineering construction projects such as development of marine facilities, water facilities and open space improvement projects. Highway, Street, and Bridge Construction includes companies that construct highways, roads, streets, public sidewalks, airport runways, bridges. Land Development includes establishments that service land and subdivide real property into lots, for subsequent sale to builders. Rome Was Not Built In A Day, But You Can Build Your Dream House In Just A Few Days! Eco-friendly Rooftop Gardens- The Latest Trend To Follow! Reduce Construction Time Using Prefabrication Techniques! 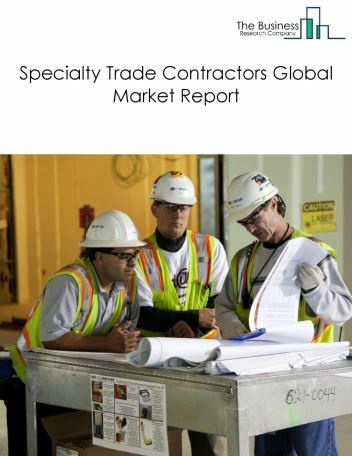 The specialty trade contractors market consists of the sales revenues earned by entities (organizations, sole traders and partnerships) that perform specific activities (e.g., pouring concrete, site preparation, plumbing, painting, and electrical work) involved in building construction or other activities that are similar for all types of construction, but that are not responsible for the entire project. The work performed may include new work, additions, alterations, maintenance, and repairs. The production work performed by establishments in this market is usually subcontracted from establishments of the general contractor type or for-sale builders, but especially in remodelling and repair construction work also may be done directly for the owner of the property. Specialty trade contractors usually perform most of their work at the construction site, although they may have shops where they perform prefabrication and other work. The sales revenues of establishments primarily engaged in preparing sites for new construction are also included in this market. 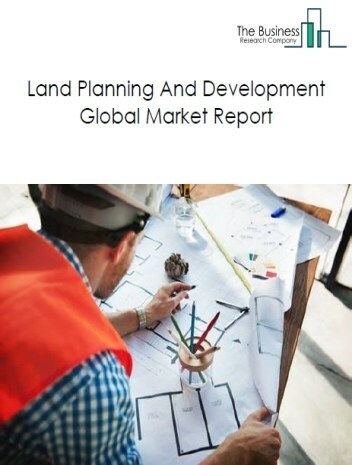 The land development market consists of the sales revenues earned by entities (organizations, sole traders and partnerships) that service land and subdivide real property into lots, for subsequent sale to builders. Servicing of land may include excavation work for installation of roads and utility lines. 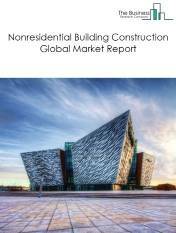 The non-residential building construction market consists of the sales revenues earned by entities (organizations, sole traders and partnerships) that construct non-residential buildings (including new work, additions, alterations, maintenance, and repairs). 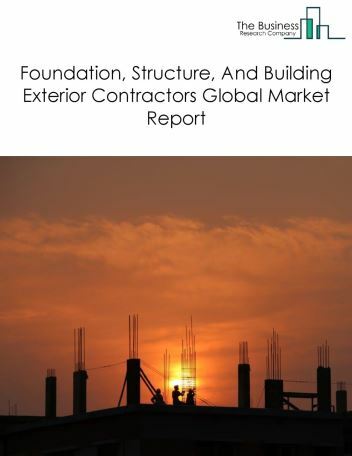 The establishments in this market include non-residential general contractors, non-residential for-sale builders, non-residential design-build firms, and non-residential project construction management firms. The non-residential building market includes new work, additions, alterations, maintenance, and repairs. 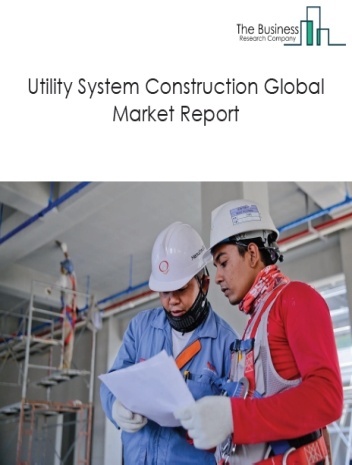 The utility system construction market consists of the sales revenues earned by entities (organizations, sole traders and partnerships) that construct distribution lines and related buildings and structures for utilities (i.e., water, sewer, petroleum, gas, power, and communication). All structures (including buildings) that are integral parts of utility systems (e.g., storage tanks, pumping stations, power plants, and refineries) are included in this market. The work performed includes new work, additions, alterations, maintenance, and repairs. The foundation, structure and building exterior contractors market consists of the sales revenues earned by entities (organizations, sole traders and partnerships) that perform the specialty trades needed to complete the basic structure (i.e., foundation, frame, and shell) of buildings. The work performed may include new work, additions, alterations, maintenance, and repairs. 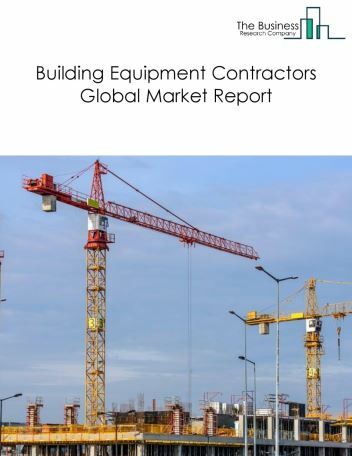 The building equipment contractors market consists of the sales revenues earned by entities (organizations, sole traders and partnerships) that install or service equipment that forms part of a building’s mechanical system (e.g., electricity, water, heating, and cooling). The work performed may include new work, additions, alterations, maintenance, and repairs. The sales revenues of contractors installing specialized building equipment, such as elevators, escalators, service station equipment, and central vacuum cleaning systems, are also included. 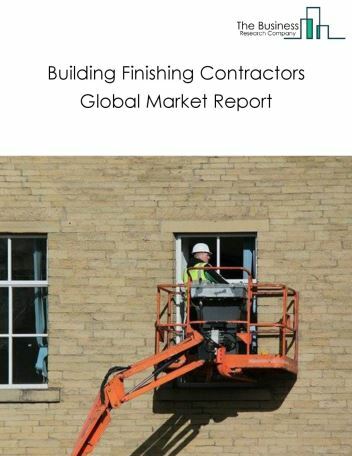 The building finishing contractors market consists of the sales revenues earned by entities (organizations, sole traders and partnerships) that undertake the specialty trades needed to finish buildings. The work performed may include new work, additions, alterations, maintenance, and repairs. Building finishing contractors include drywall and insulation contractors, painting and wall covering contractors, flooring contractors, tile and terrazzo contractors, finish carpentry contractors and other building finishing contractors. The work performed includes new work, additions, alterations, maintenance, and repairs. 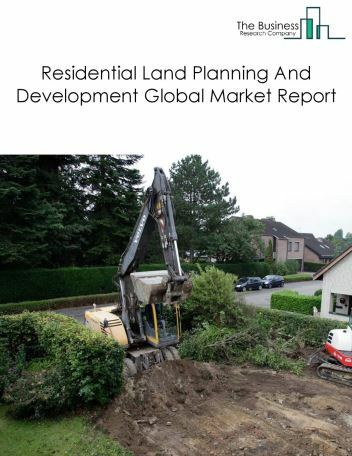 The residential land development market consists of the sales revenues earned by entities (organizations, sole traders and partnerships) that service land and subdivide real property into lots, for subsequent sale to builders for residential construction. Servicing of land may include excavation work for installation of roads and utility lines.